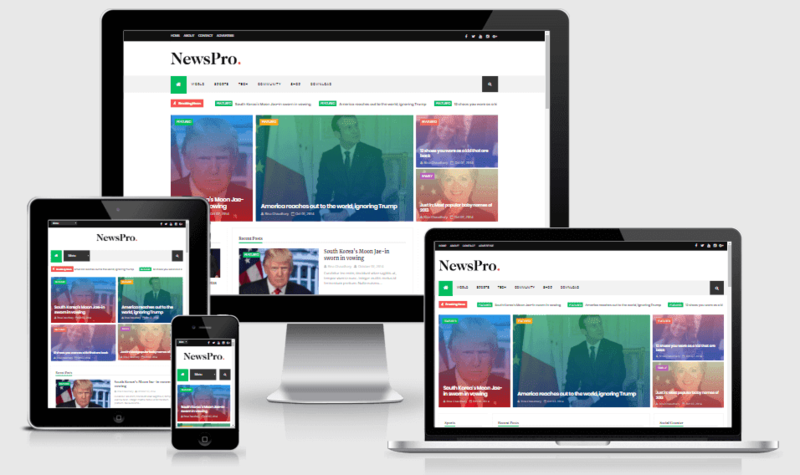 NewsPro is a Responsive Blog / Magazine / Newspaper Blogger theme. 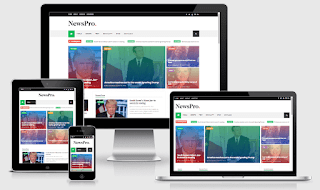 This Blogger theme carefully created with multiple Blog / Magazine / Newspaper niches and professions in mind like personal, professional, bloggers, editorial and more. With a focus on reducing bounce rates, while increasing ad exposure, this Blogger theme will keep your visitors scrolling with more content all while maximizing your ad revenue.